Methylated spirit, or denatured alcohol, is a mixture of ethyl and methyl alcohols. Ethyl alcohol, commonly called ethanol or grain alcohol, is the alcohol found in adult beverages. 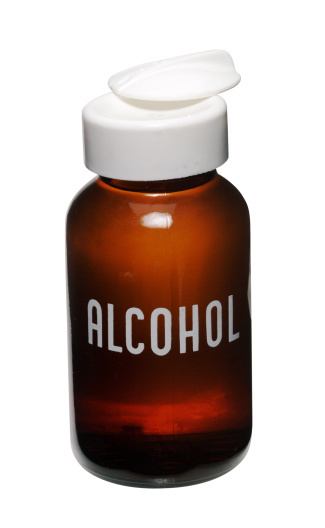 It is a powerful and potentially addicting intoxicant, but serves many other useful purposes. Methyl alcohol, also known as methanol or wood alcohol, is poisonous and renders ethyl alcohol undrinkable. Though not suitable for drinking, methylated spirit retains ethyl alcohol's ability to perform other useful functions. Methylated spirit is a form of denatured alcohol. Methylated spirit is a fuel for fondue and small camping stoves. Methylated spirit is an efficient cooking fuel for small camping stoves. As an inexpensive, clean burning, easily transported and extinguished fuel, methylated spirit is an ideal choice as a cooking fuel for the outdoors. 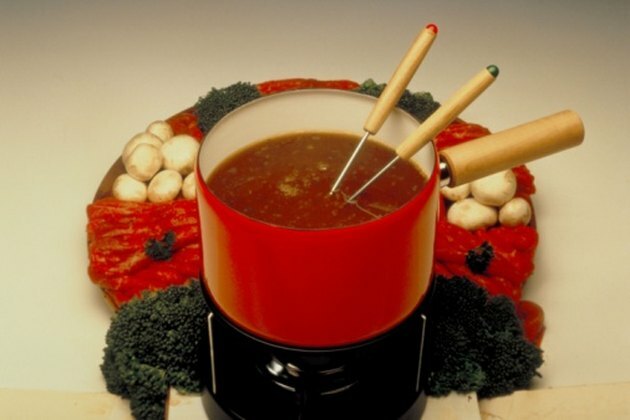 Methylated spirit is also used as fuel in fondue cooking. Extreme caution should be exercised when using methylated spirit, or any denatured alcohol as a fuel. Alcohol flames are not visible but can cause severe burns. 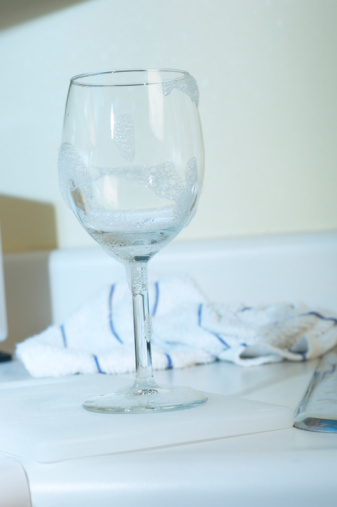 Methylated spirit is an excellent glass cleaner. Methylated spirit, like all denatured alcohol, is an effective household cleaner and stain remover. 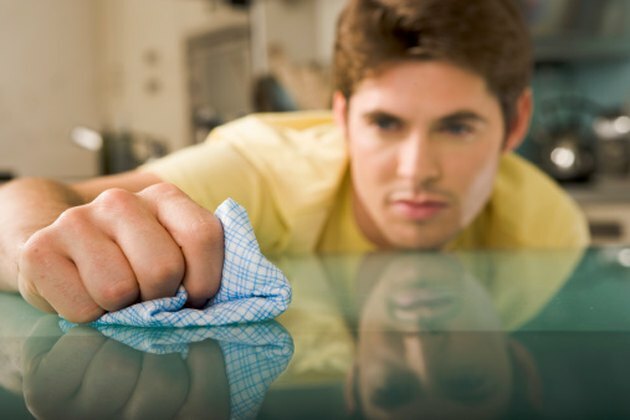 Because it evaporates quickly and does not streak, methylated spirit works well on hard surfaces such as metals, glass, floor tiles and counters. 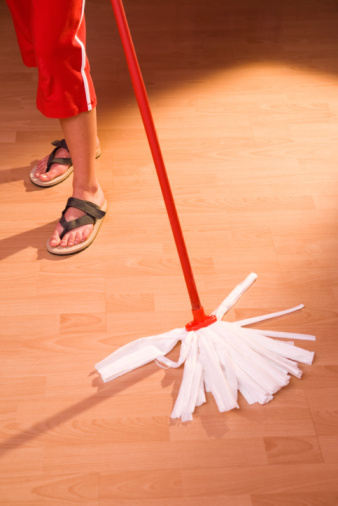 It is recommended as a cleaner for home electronics such as keyboards and CD/DVD laser lenses. 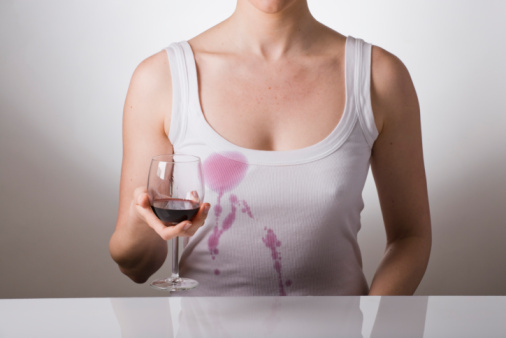 As a mild solvent methylated spirit is effective in removing sticker residue from auto glass, nail polish and some types of stains from fabric, but test the fabric in an unobtrusive area to make sure the alcohol does not affect the color. 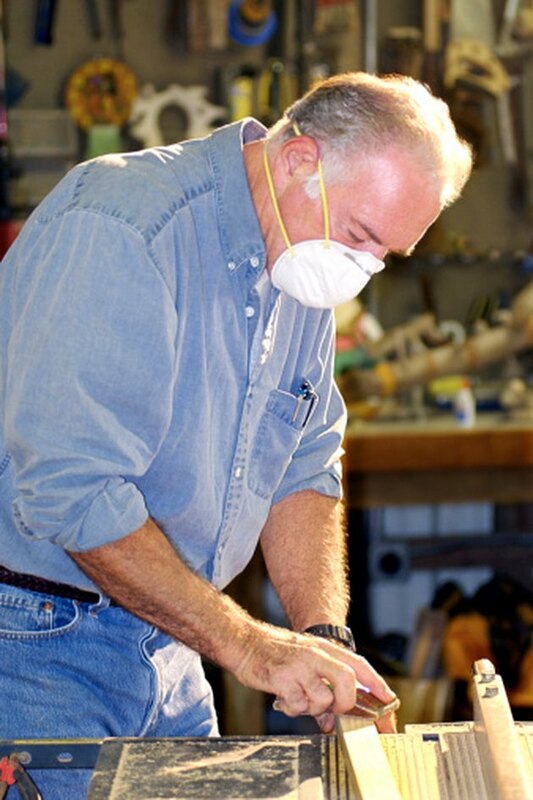 Woodworkers use methylated spirit to clean wood after sanding. Use methylated spirit in woodworking to remove sawdust from wood surfaces. It effectively removes excess sawdust that may be trapped in the wood grain without opening the grain. Methylated spirit also evaporates quickly, allowing the craftsman to continue work immediately after cleaning the wood surface. When using power tools, the methylated spirit must completely evaporate before continuing work, as it is highly flammable. Another woodworking application for methylated spirit is shellac. Shellac is a resin mixed with methylated spirit and brushed on wood surfaces to act as a stain, varnish or sealant. Calligraphers make their own ink with methylated spirit. 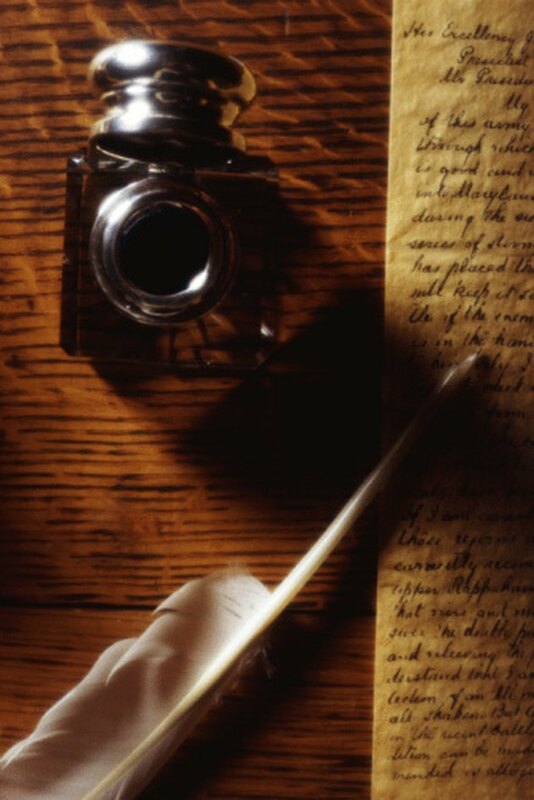 Calligraphers often make their own ink. Methylated spirit is mixed with pigment to create ink of any color. It evaporates after being applied to the writing surface, leaving the pigment. Methylated spirit disinfects skin before injections. 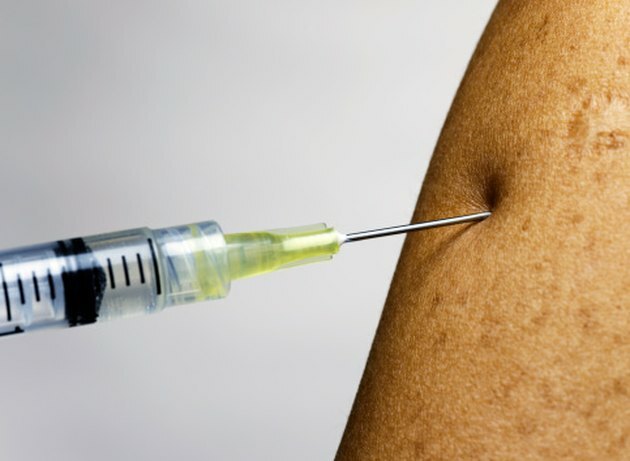 Methylated spirit can be used to disinfect skin prior to injections and to disinfect medical instruments before minor medical procedures such as removing a splinter with tweezers or opening and draining a blister. Another type of denatured alcohol used for this purpose is rubbing alcohol, which is a mixture of ethyl alcohol and isopropyl alcohol. Methylated spirit is a poison. 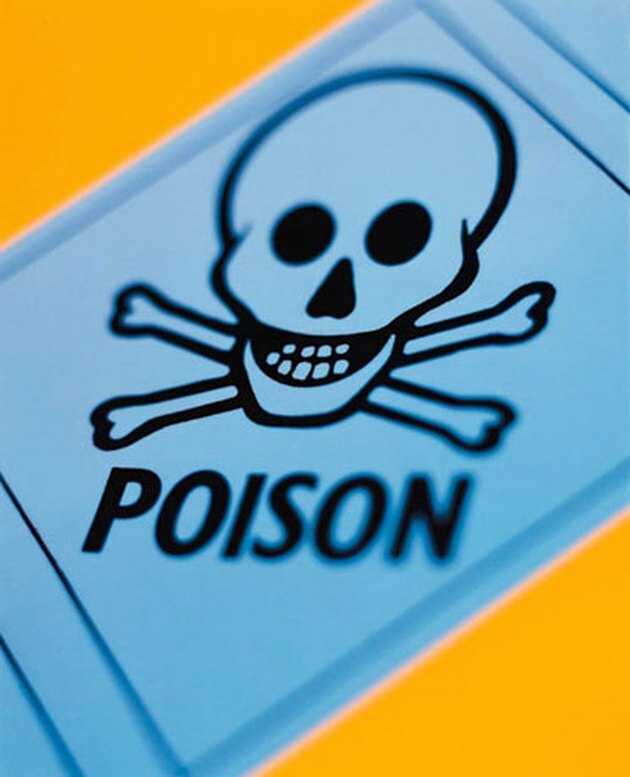 Methylated spirit is poisonous and should never be taken internally. Drinking it can lead to severe illness, blindness, brain impairment and death. What is Denatured Alcohol Used for?